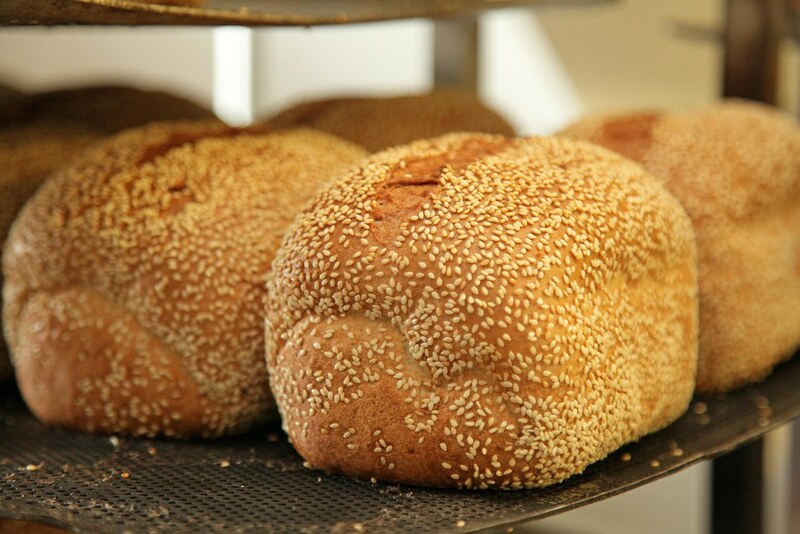 Goodness Grains was established in 2013 as a direct result of one of the owner’s restaurant customers, a coeliac, being unable to find suitable items on their menu. The restaurant set about filling this gap in their offerings by catering for coeliac customers through the provision of Gluten Free products. 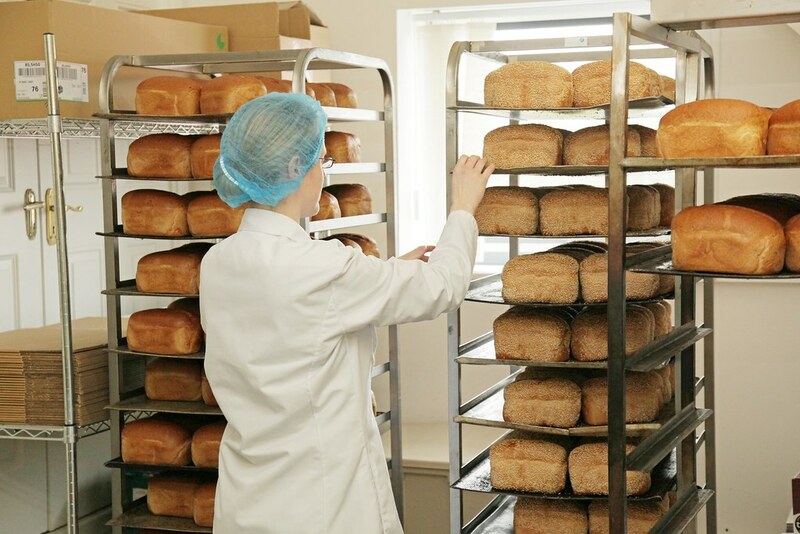 Having spent time sourcing suitable products and listening to customers experiences, Goodness Grains was set up with the remit of providing a range of consistently high quality, fresh gluten free breads, cakes and pastries. 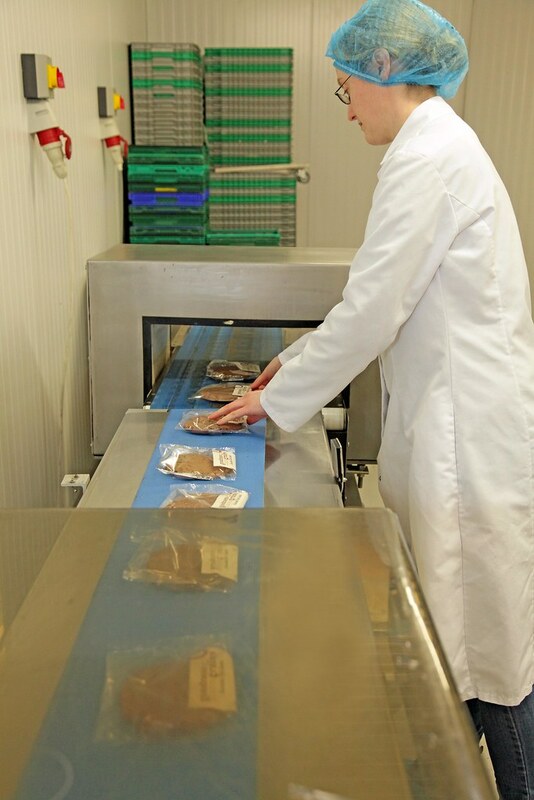 Since then, Goodness Grains have extended their range and supply to the foodservice sector as well as the retail sector and currently supply over 400 stockists. 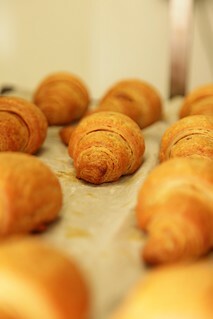 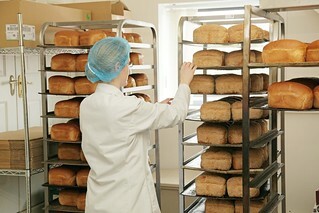 Their bakery on the outskirts of Longford Town is one of only a few certified Gluten Free Bakeries throughout Ireland. 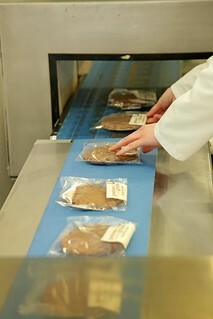 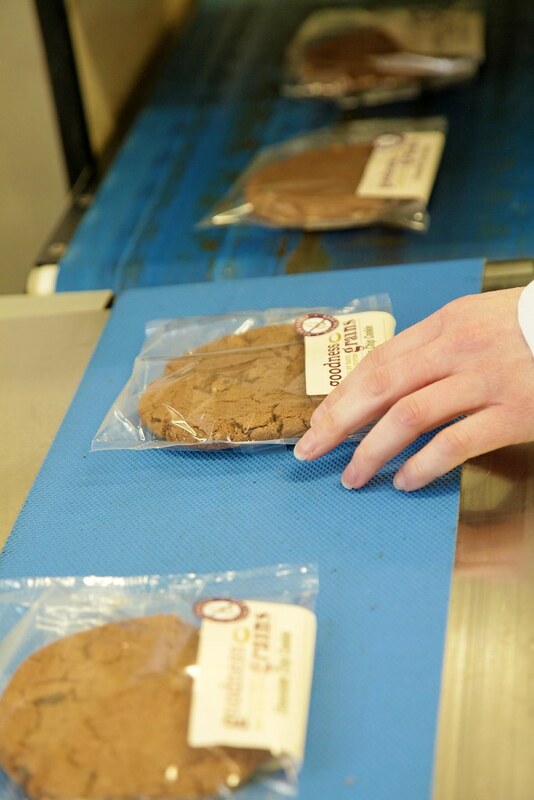 It is HACCP Accredited and abides by BRC standards. 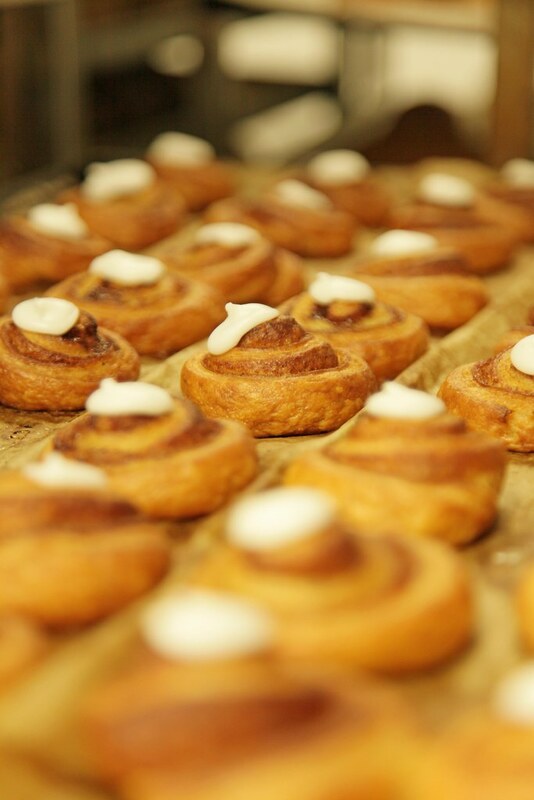 Between them, their bakers have over 40 years of gluten free baking experience. 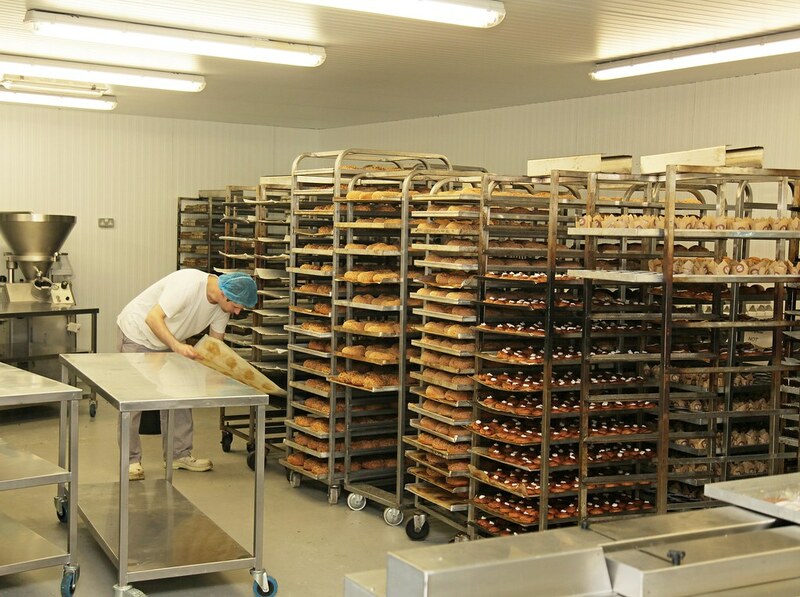 The company are proud to have won ten ‘Great Taste’ awards and three ‘Blas na Eirann’ awards in the short time they have been in production. 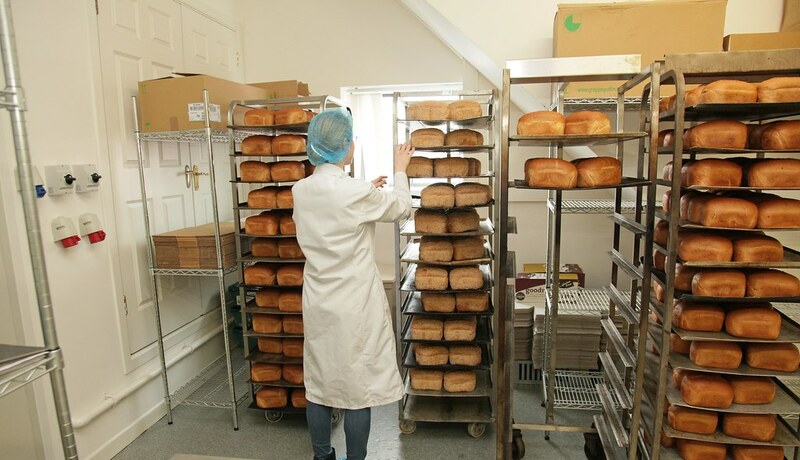 They are the only Gluten Free Bakery in Ireland and the UK to have won two Gold Stars for Gluten Free Bread at ‘Great Taste’ for two consecutive years. 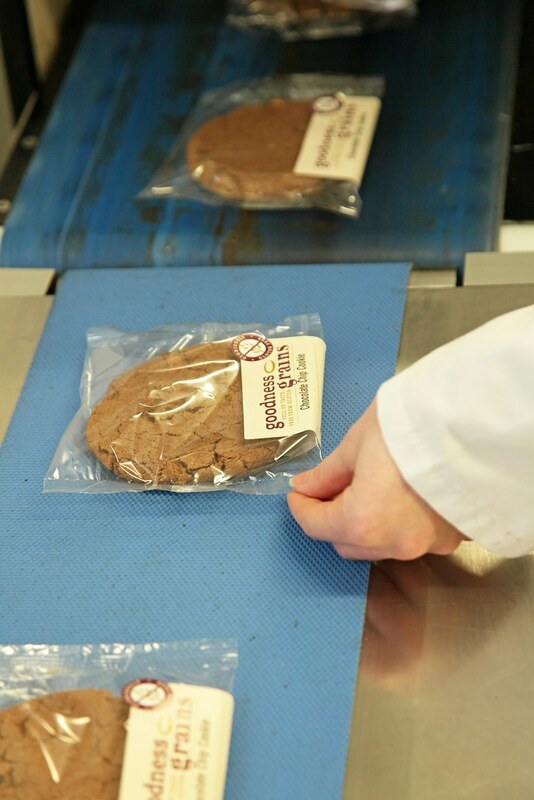 Goodness Grains are constantly looking to improve and extend the range of fresh products they have on offer. 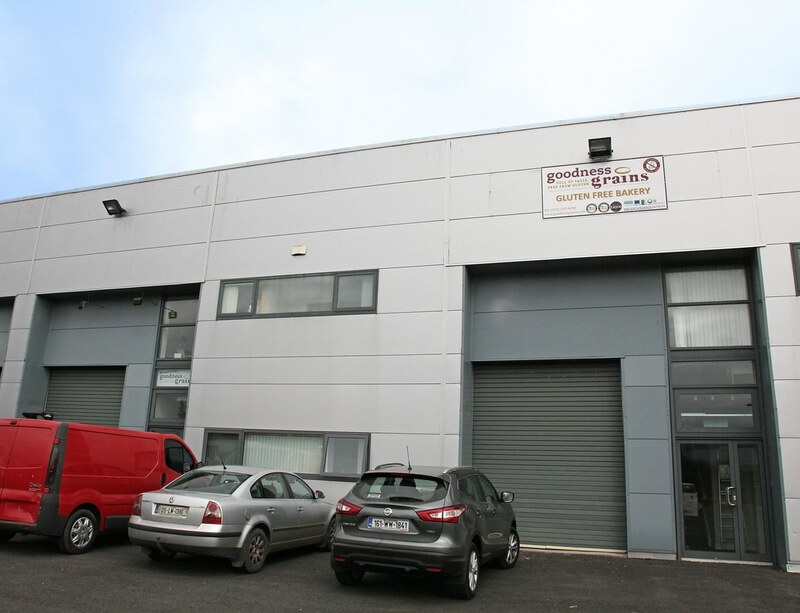 To that end, they are looking at catering for sufferers of allergens other than gluten such as nuts (their bakery in Longford is designated ‘nut free’), dairy, egg, etc.